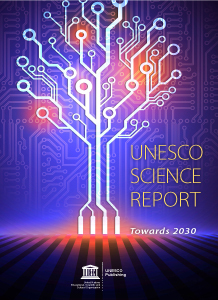 The UNESCO Science Report: towards 2030 was released in November 2015. Spanning the period between 2009 and 2015, it provides more country-level information than ever before on trends and developments in scientific research and governance, with data on 189 countries and profiles of 140 of them. Click on the links below to access the full report or the individual chapters and annexes.